Makes 4 gallons of Soda. You can keg and force carbonate or use yeast to naturally carbonate them in bottles. You can use yeast from the grocery store! Instructions for bottling in glass bottles and 2 liter bottles included. Also includes diet recipe. 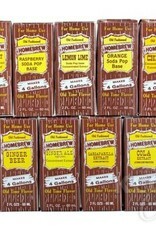 This soda is very easy to keg. Just mix solution with 4 gallons of water and sugar and cool in fridge. Then force carbonate with CO2. This is a great thing to do with your kids! 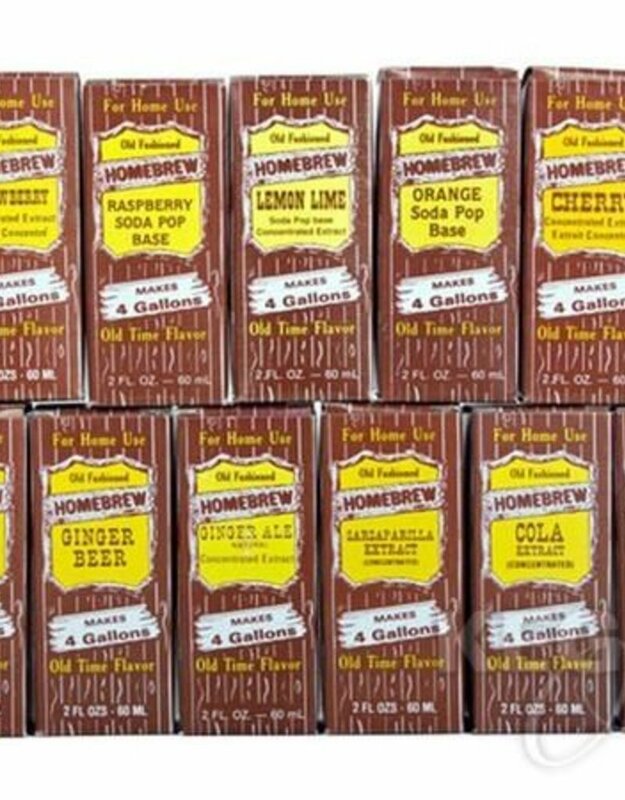 The sodas are excellent, tastes better than store bought, and are better for you because they do not have all the extra additives and caffeine.